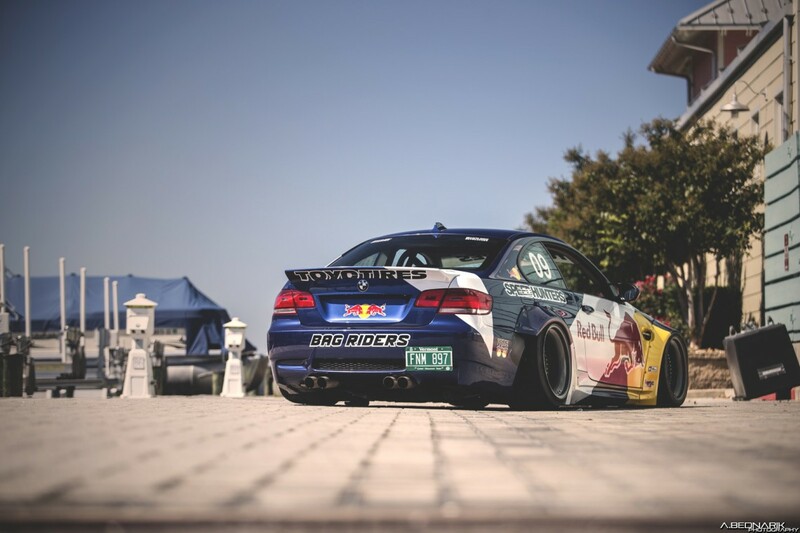 We recently covered the Bagriders Liberty Walk kitted 335i as a Throwback Thursday, but it’s back and better than ever with a fresh new look! Unveiled at H20i show, the car now sports a fresh new Red Bull race livery and refinished Rotiform wheels. We love the new look…what do you think? Need more? Check out the full specs and additional photos on the BMW E9X 3-Series vehicle page.